Mushroom Biryani is a wonderful rice prepared with onions, tomatoes, whole garam masala and the button mushrooms. 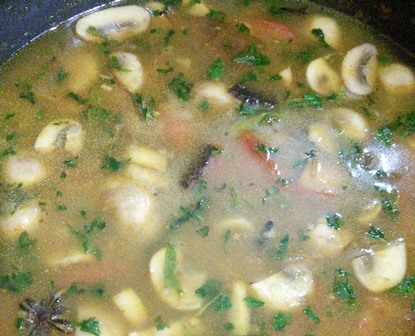 Try to include mushrooms in your regular diet for twice or thrice in a week. Mushrooms contain so much nutritional benefit and they are also low in calories, fat-free and very low in sodium. 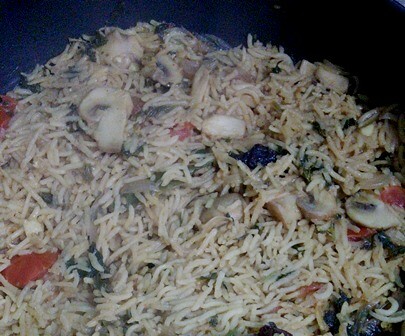 Mushroom Biryani is a wonderful rice prepared with onions, tomatoes, whole garam masala and the button mushrooms. Soak the rice. Cut the onions, tomatoes and green chillies. Take all the spices. Chop the mint leaves and coriander leaves. Clean the mushrooms and cut them. 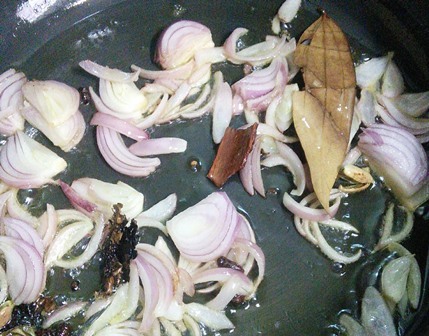 Heat 3 tbsp ghee in a kadai and add all the spices one by one. 1 bay leaf, small piece cinnamon, 3 cloves, 2 cardamom, 1 star aniseed and few kalpasi. Next, add the onions and saute it on medium heat. Add the green chillies and ginger garlic paste. Stir and saute them well. 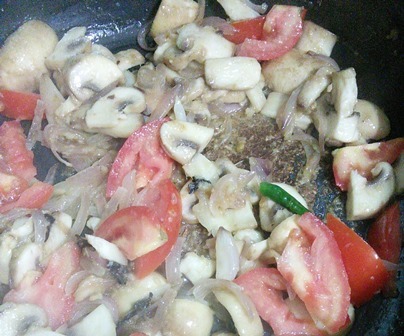 Now add the chopped mushrooms.Stir and saute them well. Add the thinly sliced tomatoes. 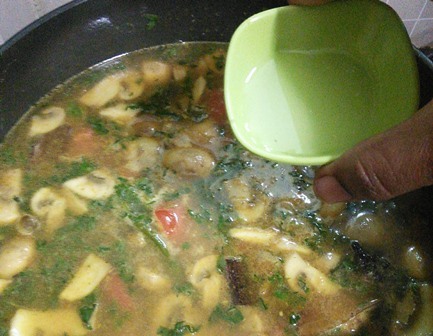 Stir and saute it well with the mushrooms. 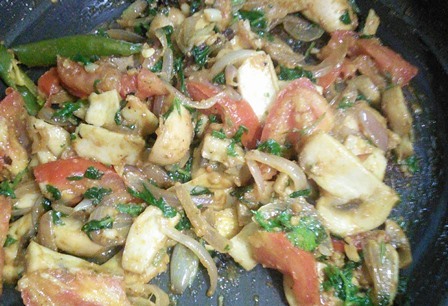 Add the finely chopped coriander leaves and mint leaves.Next, add 1/4 tsp turmeric powder and 1/2 tsp chilly powder. Mix them well. Add 1 tsp garam masala powder. Mix them well with the mushrooms. Now add 3 cups of water. Add the required salt and 1 tbsp lemon juice. Mix them well. Allow them to boil. 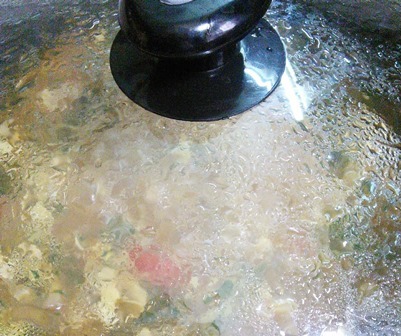 Now add 1 cup soaked rice to it.Mix them gently. Now close it with a lid and cook them on low heat for 20 to 25 minutes. After 10 minutes, open the lid. Gently fluff the rice. Transfer the rice to the serving dish. 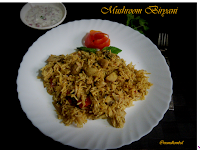 Tasty and easy mushroom biryani is ready. Take a bowl and add the rice. Wash the rice 2 to 3 times and soak the rice with 1 cup of water. After 30 minutes, drain the water completely. Cut the onions, tomatoes and green chillies. Take all the spices. Chop the mint leaves and coriander leaves. Clean the mushrooms and cut them. 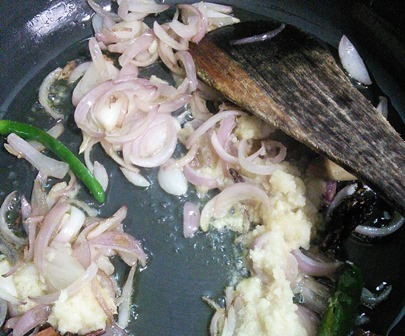 Heat 3 tbsp ghee in a kadai and add all the spices one by one. 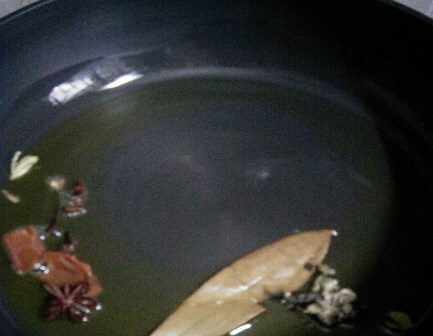 1 bay leaf, small piece cinnamon, 3 cloves, 2 cardamom, 1 star aniseed and few kalpasi (stone flower). Next, add the onions and saute it on medium heat. Add the green chillies and ginger garlic paste. Stir and saute them well. Now add the chopped mushrooms. Stir and saute them well. Add the thinly sliced tomatoes. 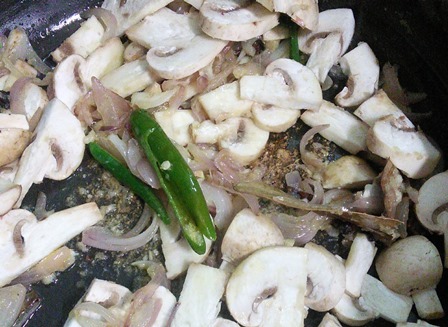 Stir and saute it well with the mushrooms. 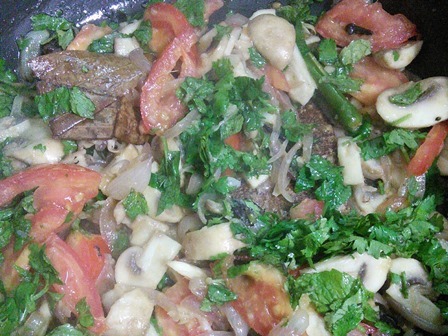 Add the finely chopped coriander leaves and mint leaves. Next add the 1/4 tsp turmeric powder and 1/2 tsp chilly powder. Mix them well. 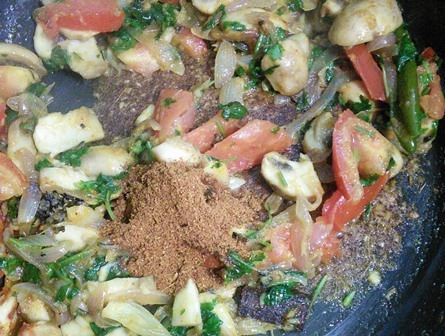 Add 1 tsp garam masala powder. Mix them well with the mushrooms. Now add 3 cups of water. Add the required salt and 1 tbsp lemon juice. Mix them well. 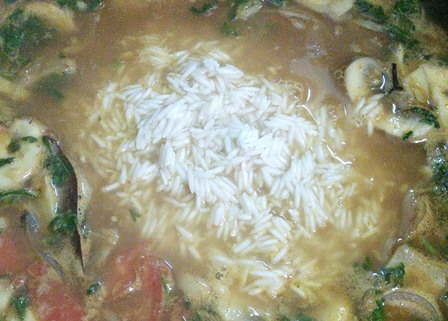 Now add 1 cup soaked and drained rice to it. You can also pressure cook for 2 whistles. After 30 minutes, open the lid. Gently fluff the rice. Transfer the rice to the serving dish. 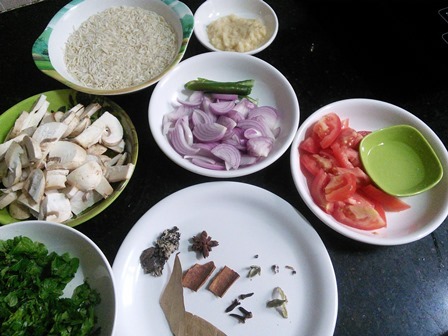 If you try this recipe for Mushroom Biryani send us your comments below and share the recipe for your friends and family.